There a so, so many options in beds. 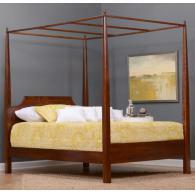 Virtually any size bed can be built in almost all of our styles. 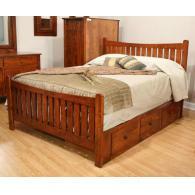 We offer oak beds, cherry beds, walnut beds, elm beds and much more. 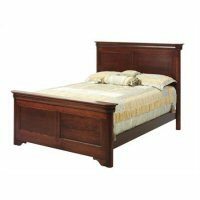 In many cases, beds can be ordered as just a headboard. 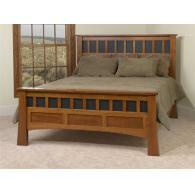 Or, you can get a bed made with a frame and a low footboard if you don’t want to have a regular height footboard. 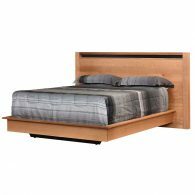 California king size beds are also an option. Most of our beds are made to use a box spring and a mattress. 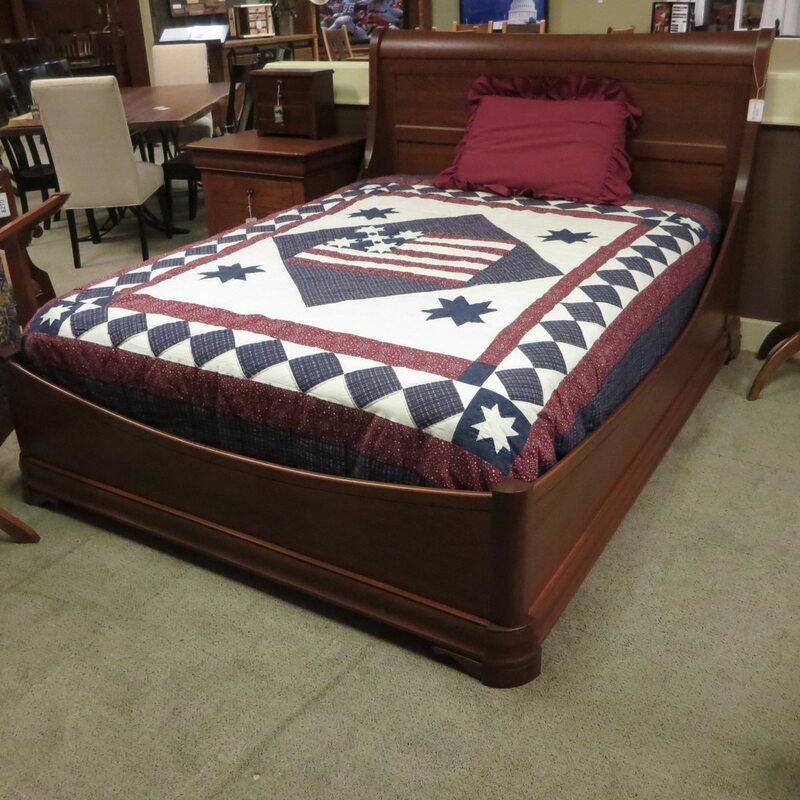 Some beds are available as a platform bed that does not require a box spring. 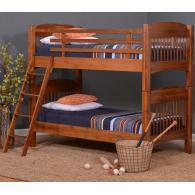 Under bed drawer storage is available for many of our bed styles. 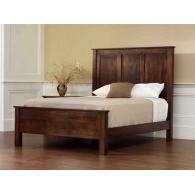 Drawer storage is available many times in just the footboard but, almost always in the bed’s side rails. 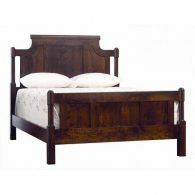 We’ve tried to mention all of these options on each bed’s descriptions but, don’t hesitate to contact us with any questions you might have. Remember, these beds are going to be made for your order! If we can help with special requests, we certainly will.